A beauty vitamin oil. 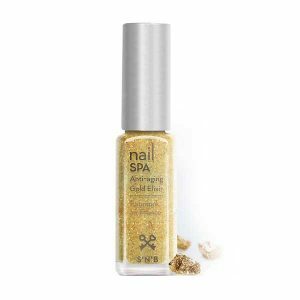 A pure response to dry and brittle nails. 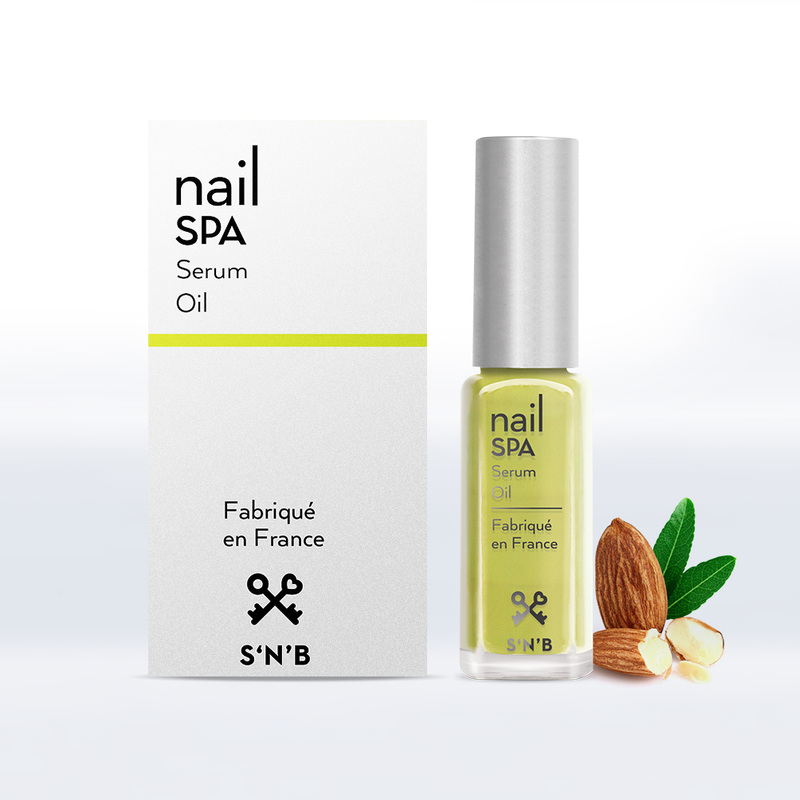 Users with dry, brittle nails and rough, irritated cuticles looking for an efficient nail and cuticle conditioner to use on the go. * Massage oil specially developed to quickly and deeply moisturize and recondition nails and cuticles. 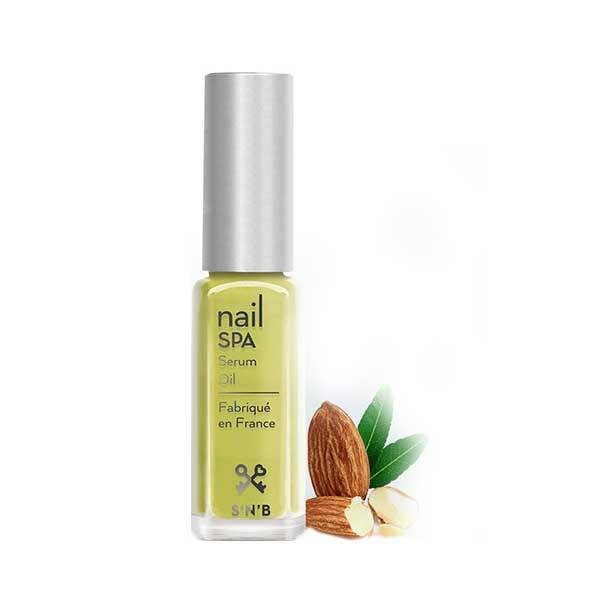 * Protects the nail plate by reconstituting a lipidic film, restoring smoothness, tonicity, shine, radiance and a younger aspect to nails. * Wash hands carefully before applying nail polish. 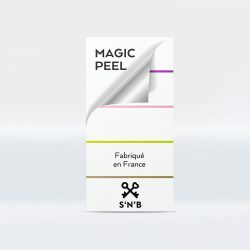 * Apply a drop on a bare nail and nail contour. * Massage in to facilitate its absorption and stimulate nail growth.